"THE TRIALS OF MUHAMMAD ALI investigates the extraordinary and often complex life of boxing legend Muhammad Ali. From joining the controversial Nation of Islam and changing his name from Cassius Clay to Muhammad Ali, to his refusal to serve in the Vietnam War in the name of protesting racial inequality, to his global humanitarian work, Muhammad Ali remains an inspiring and controversial figure. Outspoken and passionate in his beliefs, Ali found himself in the center of America&apos;s controversies over race, religion, and war. 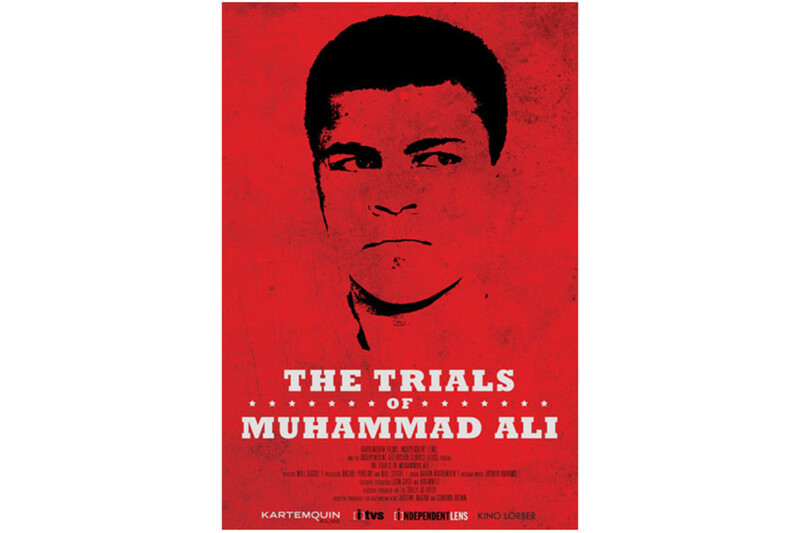 From the creative team behind such acclaimed documentaries as HOOP DREAMS and THE INTERRUPTERS, THE TRIALS OF MUHAMMAD ALI examines how one of the most celebrated sports champions of the 20th century risked his fame and fortune to follow his faith and conscience."